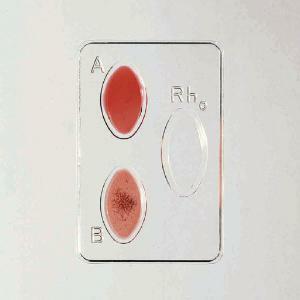 Ever Wonder if your Blood is Type A, Type B, or Something Else? 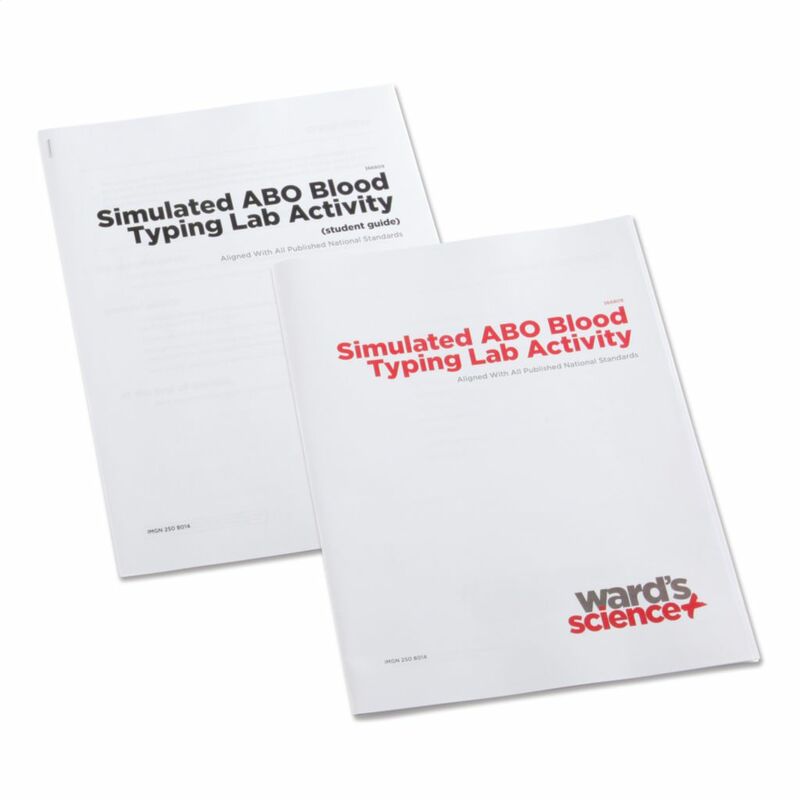 In this lab activity, students explore the core life science concepts of Structures and Properties (LS1) and Heredity (LS3) while determining the blood type of WARD'S completely safe and non-toxic Simulated Blood. Standard blood typing procedures are used to teach students about the different blood types as well as antigen/antibody relationships, and how these relationships effect the results of the blood typing procedure. This kit has been aligned with all published National Standards. Pre- and Post-laboratory assessments and vocabulary words all target specific Science and Engineering Practices and common core standards. The teacher guide also contains specific "Did You Know" concepts that link the real world with the scientific standards explored. A refill kit is available and contains only consumable component items it does not contain additional student or teacher guides. 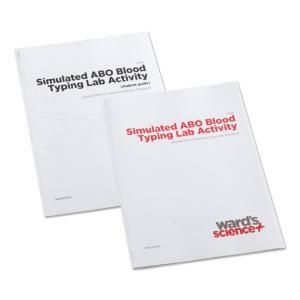 Ordering information: Kit contents include: WARD'S Simulated Blood Type A, WARD'S Simulated Blood Type B, WARD'S Simulated Blood Type AB, WARD'S Simulated Blood Type O, Simulated Anti-A Serum, Simulated Anti-B Serum, Blood Typing Slides, Toothpicks, Teachers guide, and Student copy masters. Materials needed but not included: Compound Microscopes (400X magnification), Microscope Slide, Coverslips, and Markers.